Celebrated Uganda’s first BET Award winner, Edirisa Musuuza commonly known as Eddy Kenzo on stage, has been under gagged following the type of music he drops these days. Many revelers especially on Social media have been criticizing him regardless of the way he sings. However, most of his diehards and followers believe that the “Don’t care” singer Eddy Kenzo is better in writing song more than singing. He’s just blessed by God that his vibrant in the music industry according to revelers. 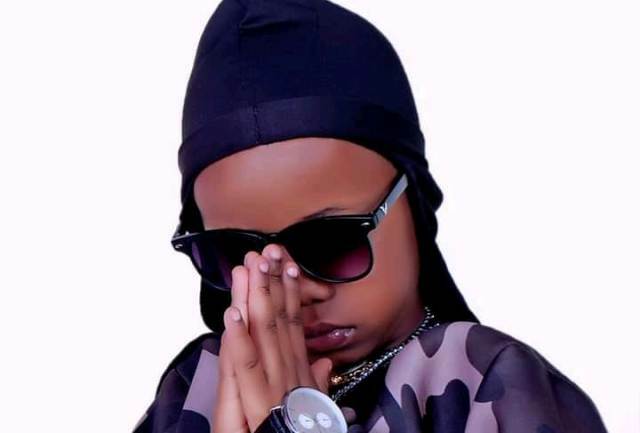 But through sources, the dad to Aamaal, Kenzo wrote one of the hit songs of 2018, and that was non other than, “Turn the replay”, the vibrant gospel artiste, Levixone. 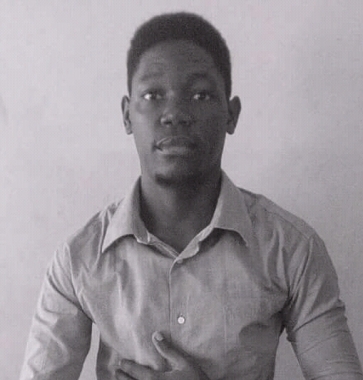 This song was produced by Nessim Pan, and was one of the most trending Gospel songs last year. This proven that Eddy is a good song writer.